The relationship between André François with Brazilian Health Expeditions (Expedicionários da Saúde, in Portuguese) was built along the years of photographing health care in Brazil. The desire of registering the delicate contact among city doctors and patients from the forest was instant. The Brazilian Health Expeditions is a non-profit NGO made by doctors, nurses, volunteers and logistic agents that travel to the most remote places in Brazil with one mission: to give medical care, specially surgeries, to Indigenous people respecting the forest and traditions of patients and their families. 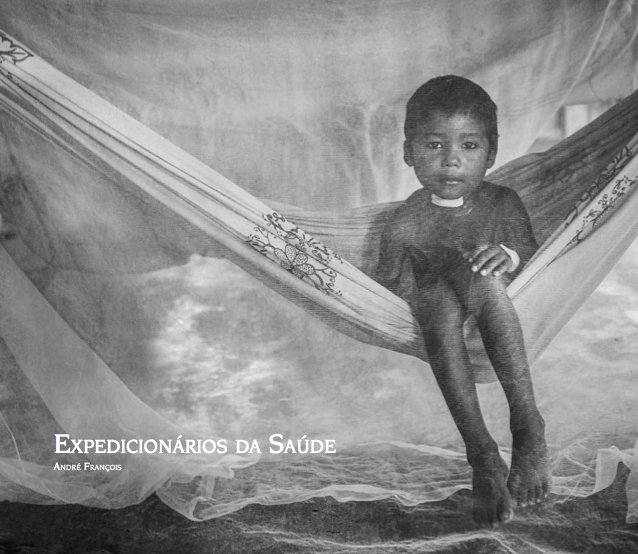 The book Brazilian Health Expeditions gathers the best images from André throughout 8 expeditions travelling with the NGO. Since 2007, the photographer goes along with the group, including the first international trip to Haiti after the earthquake, in 2010. Besides the photo essay, the book also presents a journal describing the daily life from the visited communities during the expeditions.